At Conner's Repair, our appliance repair specialists provide a wide range of services, from refrigerator repair to washing machine repair. Whether your unit is not producing your desired result or has stopped working altogether, we can help you enjoy a fully operational appliance once again. Remember, your appliances should work for you, not make your life more complicated! Call Conner's Repair today for help with dishwasher repair, dryer repair, oven repair, and more. Conner's Repair is a fully insured appliance repair company. Located in Madison Heights, we provide washer and dryer repair, refrigerator repair, and other appliance repairs to the surrounding communities, such as Detroit, Macomb Township, Rochester Hills, Warren, Troy, Sterling Heights, Roseville, and Trenton Township. Get your free cost estimate when you call now! If you think that daily cooking and cleaning tasks are a hassle now, imagine how difficult they would be without appliances! Without these hard-working machines, every waking moment of our days would be spent scrubbing clothes or performing painstaking meal preparation without refrigeration or a convenient heat source. When one considers this alternative scenario, suddenly chores don’t seem so bad! Maintain modern convenience in your household by taking care of your appliances and seeking prompt appliance repair service at the first hint of a problem. 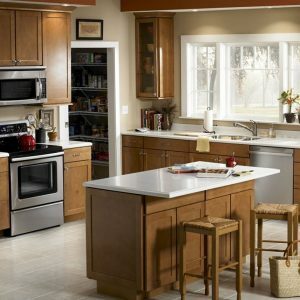 For quick assistance with major appliance repair and installation in the areas surrounding Detroit and Warren, call the experienced team at Conner's Repair. 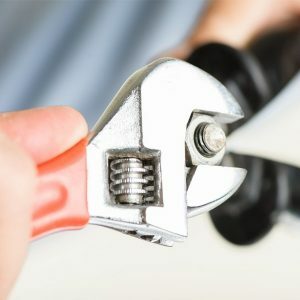 Our family-owned business has the skills and training to troubleshoot your appliance, pinpoint the source of the malfunction, and implement a solution that will hold up during heavy use. Best of all, most of our appliance repairs can be completed for under $200!